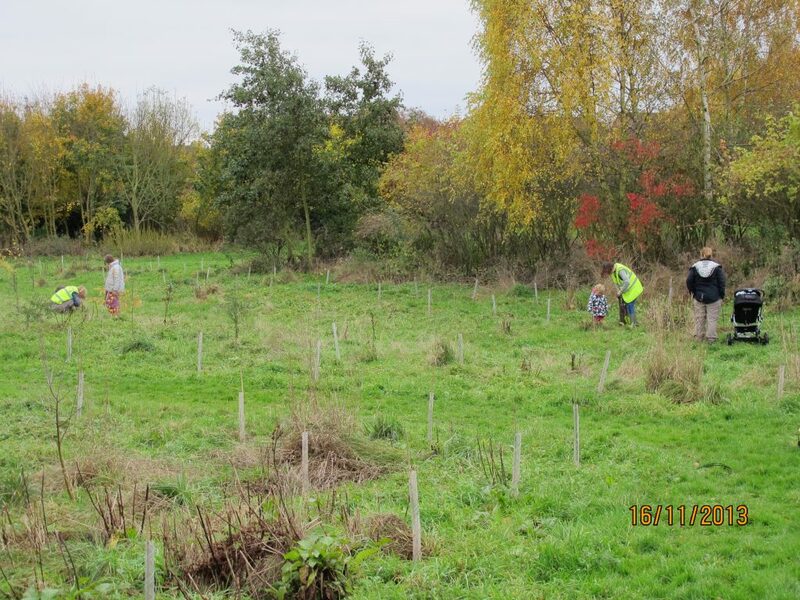 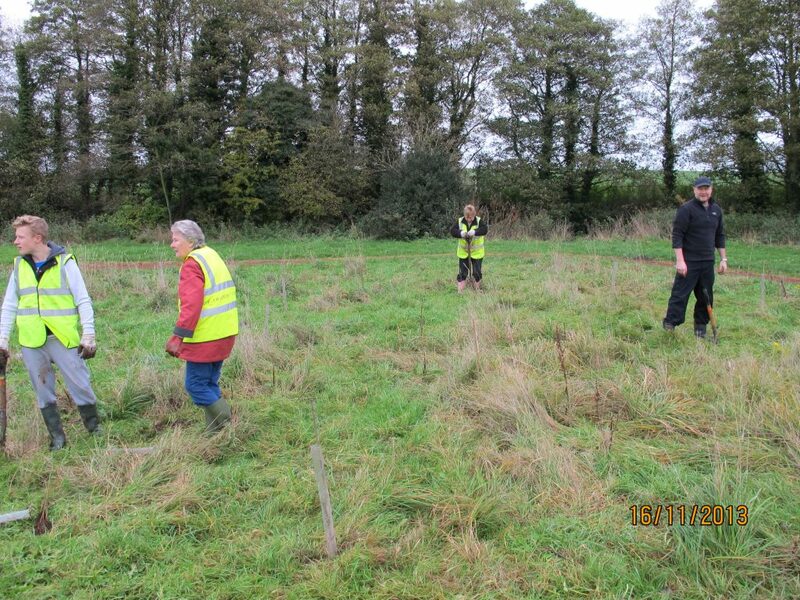 On a damp and chilly November morning we continued with tree planting in our newly formed Jubilee Wood. 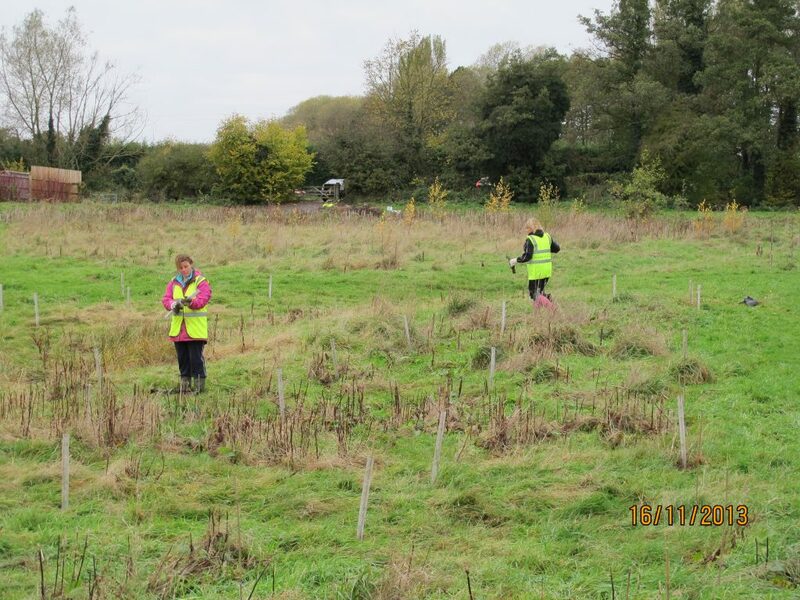 With trees generously donated by the Woodland Trust we planted another 200 trees to add to the 400 or so which were put in last year. 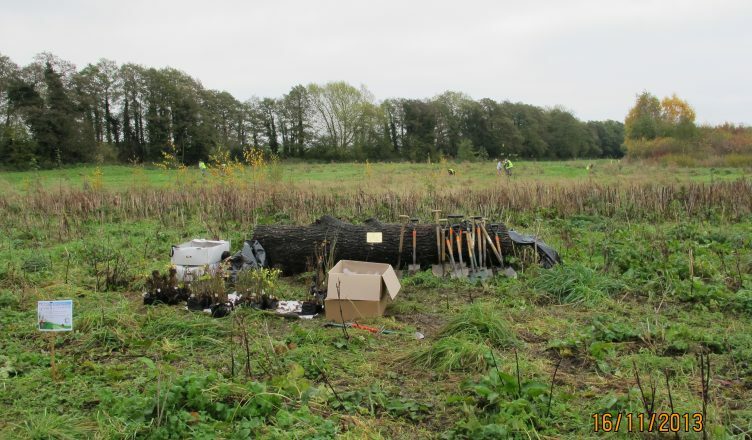 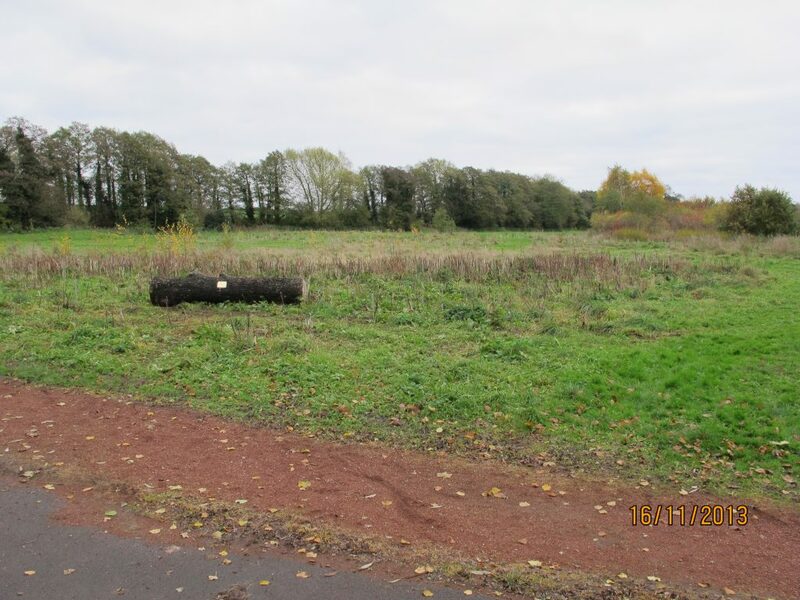 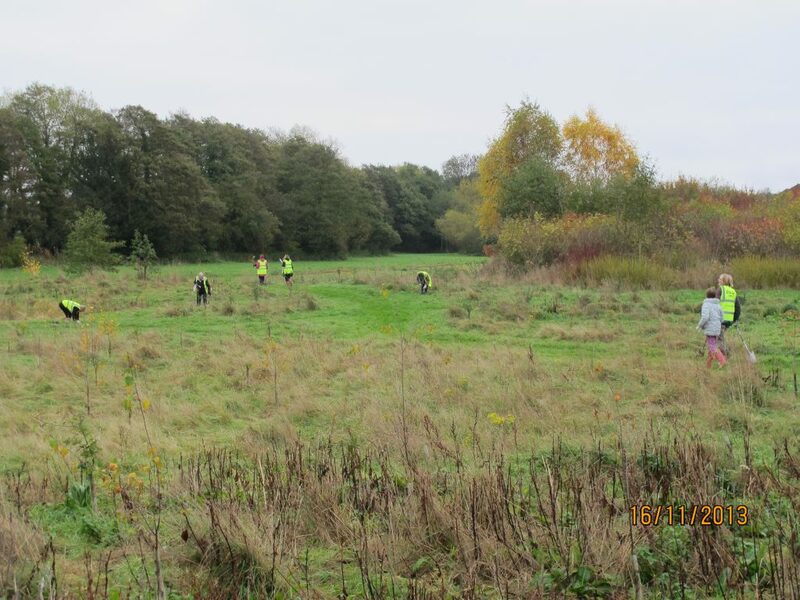 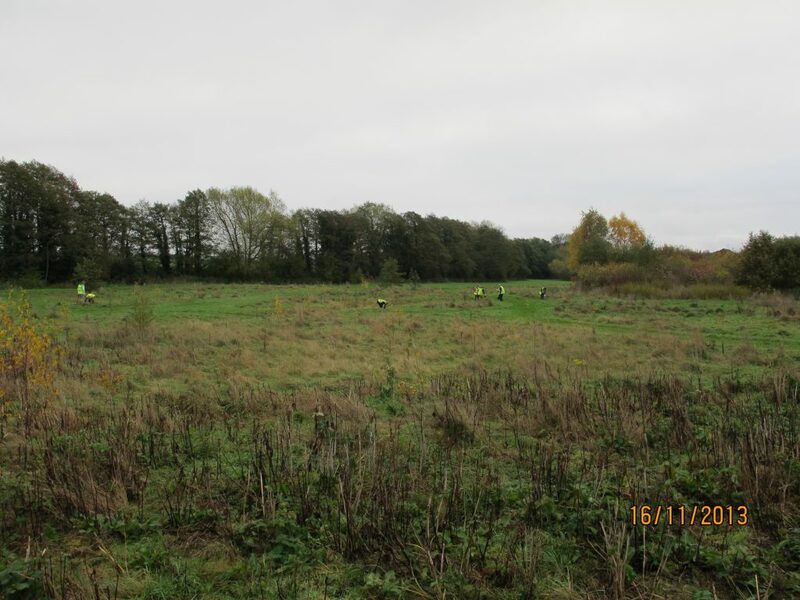 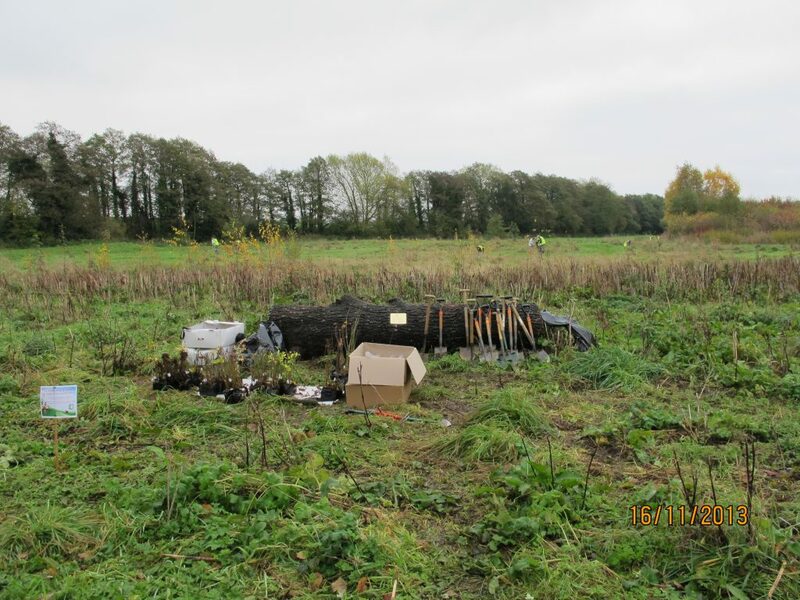 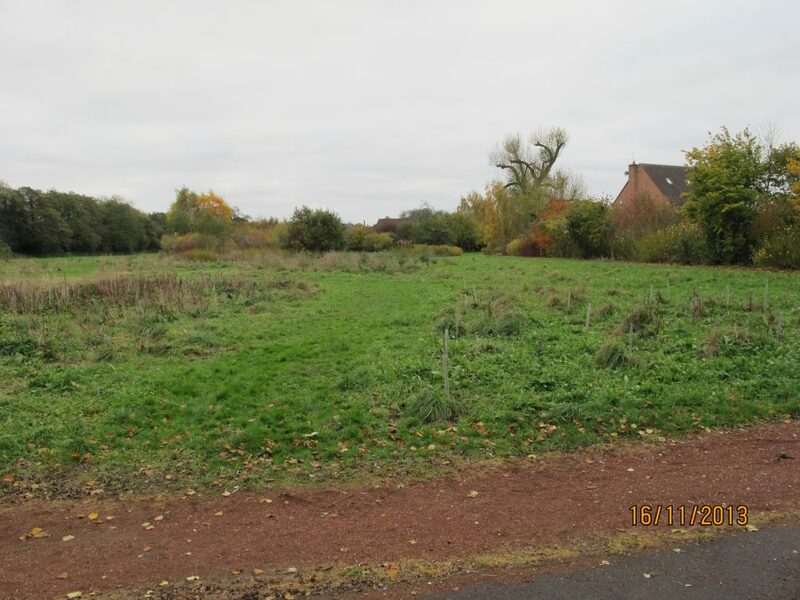 The tree species were specially chosen to provide food for wildlife over the late autumn and winter periods.